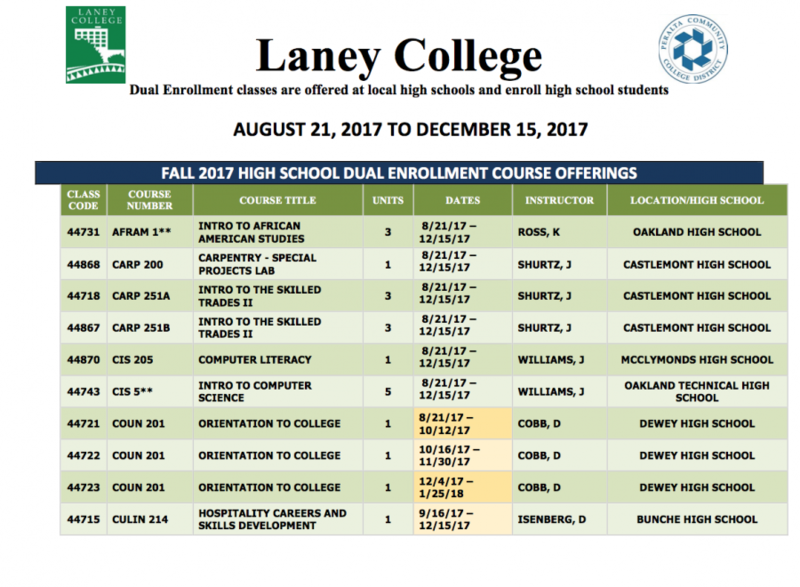 Laney College is offering the following dual enrollment courses in the Fall 2017. 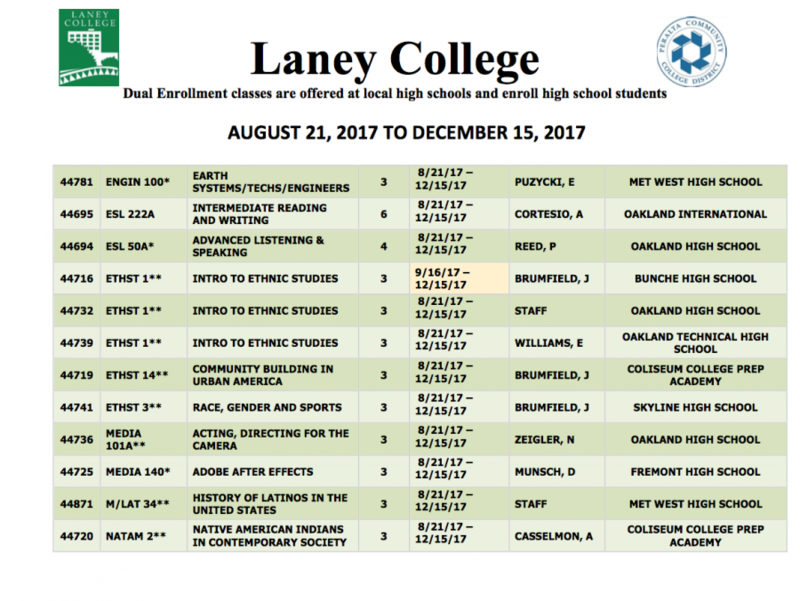 Laney’s Dual Enrollment Program provides opportunities for high school students to take college classes during the regular school day at their own high school, taught by Laney instructors. 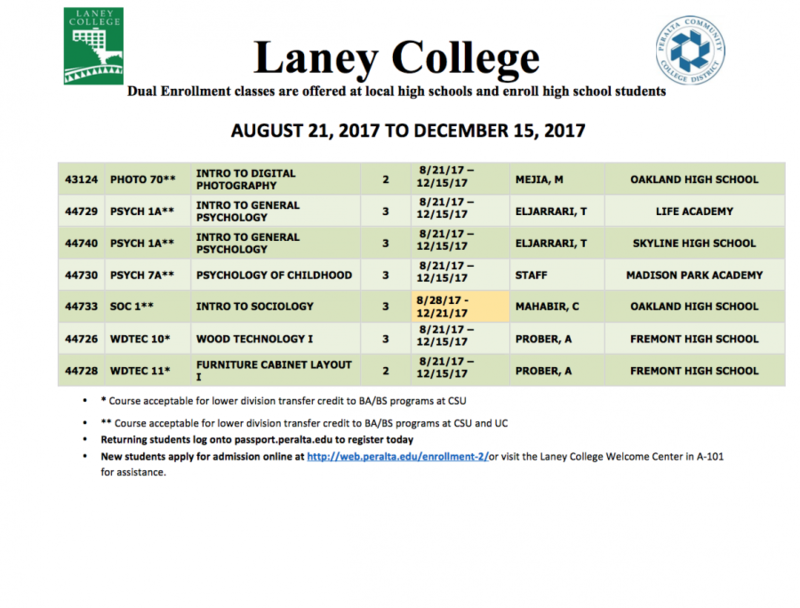 Students in dual enrollment earn both high school and college credit and can use the opportunity to get a head start on their college coursework. 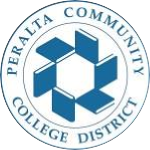 For more information please see Peralta Dual Enrollment. To register for these classes go to Bit.ly/LaneyClasses.